We make sure that the quality of the raw materials is of par excellence so that the finished goods will be faultless. Thus, we source the inputs only from trusted vendors. Our team of quality examiners conducts stringent tests for ensuring the product quality. 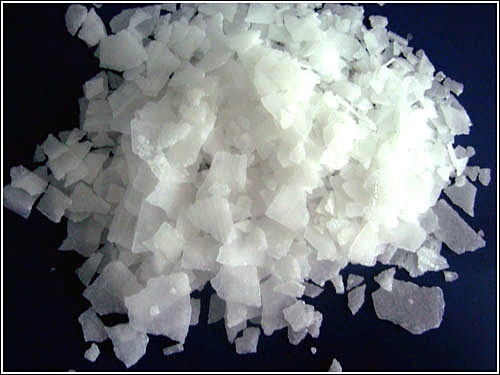 Caustic soda ic widely used in the manufacturing of pulp and paper, textile, drinking water, soaps & detergents and as drain cleaner.